30 years old…Number 1 in your heart! Twitter tells me today that the Commodore 64 is celebrating its 30th anniversary of its 1982 release at the Winter Consumer Electronics Show in Las Vegas. 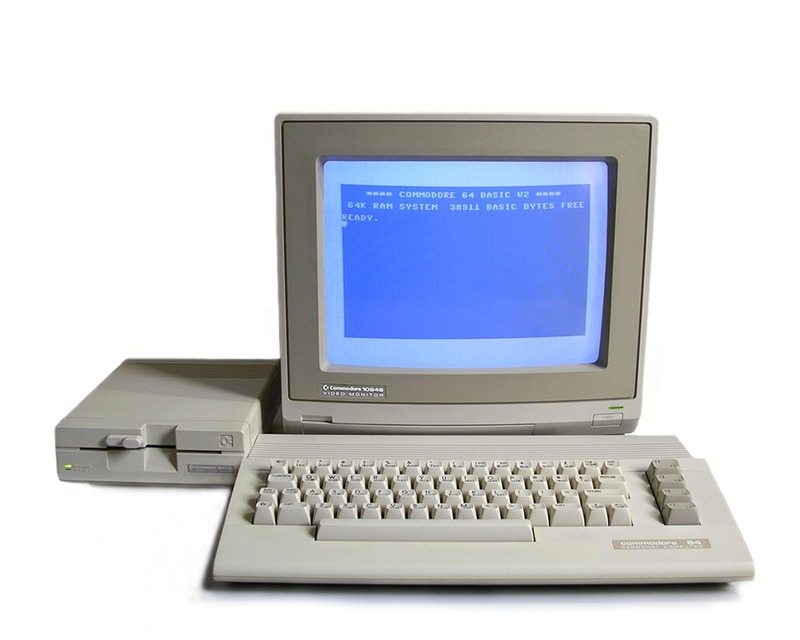 Today the Commodore 64 still has a serious following of enthusiasts who still enjoy programing, playing, and exploring the C64 of which they adore. 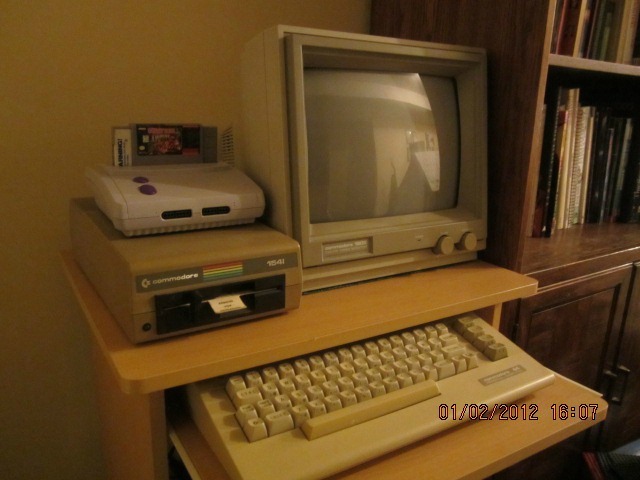 As for me, I still adore my C64. It has a special place in my gaming dojo so I can revisit it as I please. There are a lot of great little games for it, several of which I featured during last year’s Commodore 64 Week. I would like to do more blog posts in the future regarding my C64 games, but time is not on my side. I will do some more on the second annual C64 week this August, so stay tuned! This entry was posted in Commodore, PC, Retro. Bookmark the permalink.